Enjoy yoga without worrying about falling. Going through your flow and nailing every yoga pose can be difficult in any standard practice. Trying to master tree pose or flying bird while dripping in sweat really doesn't help you grow within the practice, and sometimes it's just too hard. We've rallied a couple of different styles of yoga socks to help lead you through your practice without the slip so you can continue to grow. 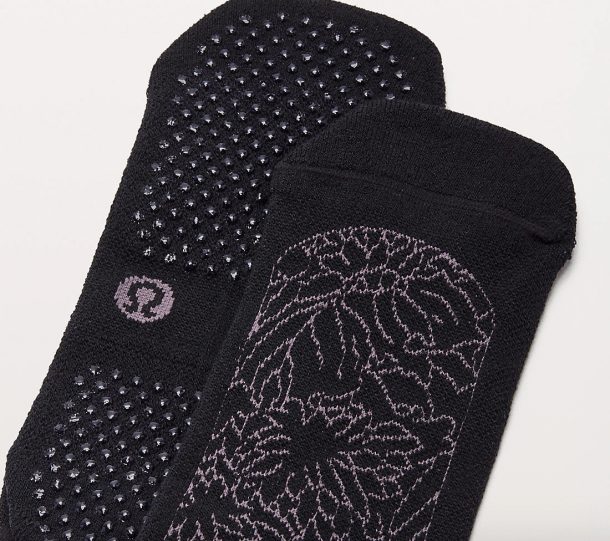 Yoga socks also help protect you from other fungus or bacteria that may be hidden on your mat or within your studio. For many reasons, you may be looking for the best grip sock to bring with you to your workout. Here are some of our favorite options. 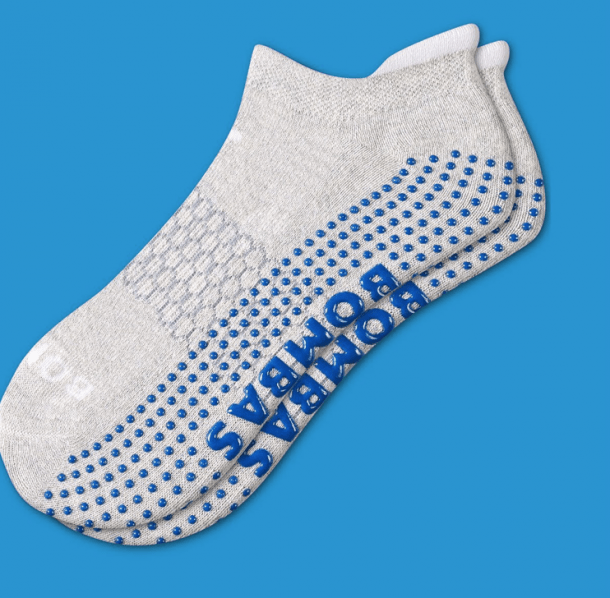 Bombas makes plenty of socks fit for any activity that keep you in your tracks instead of slipping and falling. Their styles come in a variety of color and are reasonably priced. If you're looking to feel the earth beneath your feet, these socks are for you! These socks are great for both indoor and outdoor yoga practice and have a strong grip all the way to the heel of your foot. Your favorite workout brand makes gripped socks to help you cover your basics from head to toe. If you're a woman who knows what she likes (and what particular brand), your search may be over with these bad boys. 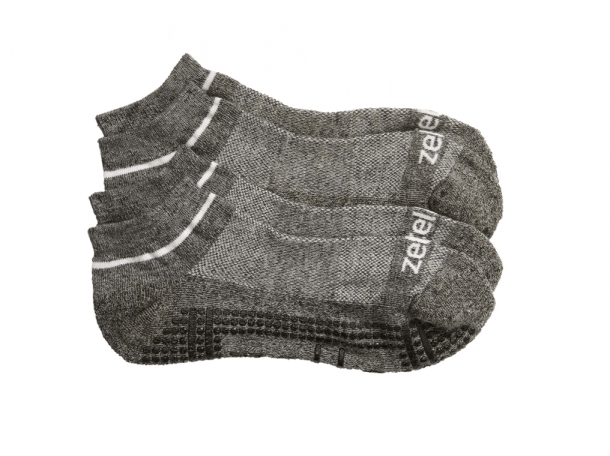 These socks offer a little bit of cushion and are easy to slip in and out of your shoes. This is a low-cut sock you can wear to and from the yoga studio. If you prefer no-show socks, these Polyester blends were made for you. You can use these socks with or without your yoga mat to help you live your best life on the go. 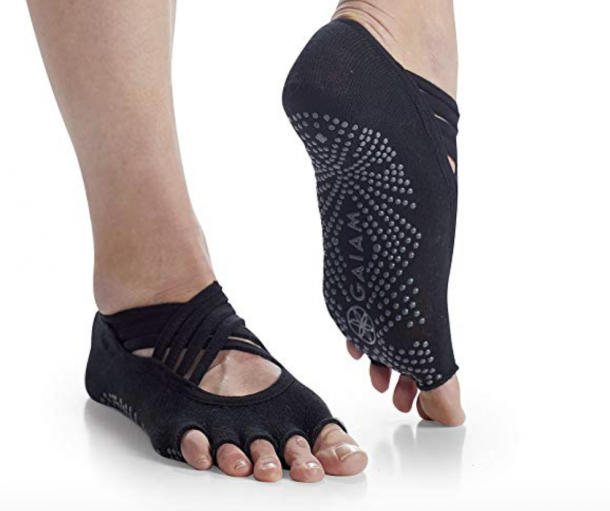 This open toe design helps you feel grounded during your practice while protecting you from germs and fungus along the way. If you're just now boarding the Zella train, you're seriously missing out. 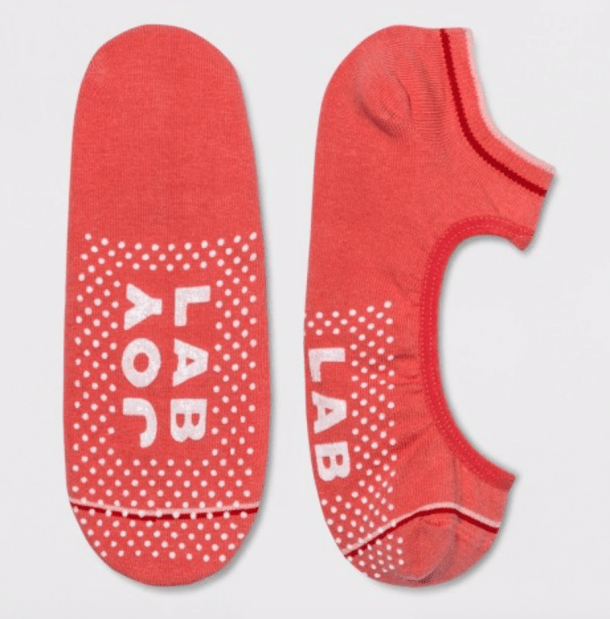 Nordstrom's exclusive line will absolutely knock your socks off (haha, get it?). Perfect for your everyday barre, yoga, or pilates class, these will fit you perfectly and keep your feet warm during the winter. Add a little flare to your practice with these sheer, glitter socks you can have delivered right to your door. The open mesh helps prevent your feet from getting overly sweaty during a hot practice, and open toes keep the socks breathable. Target's active brand makes amazing quality items to help kick your workout or practice up a knotch. 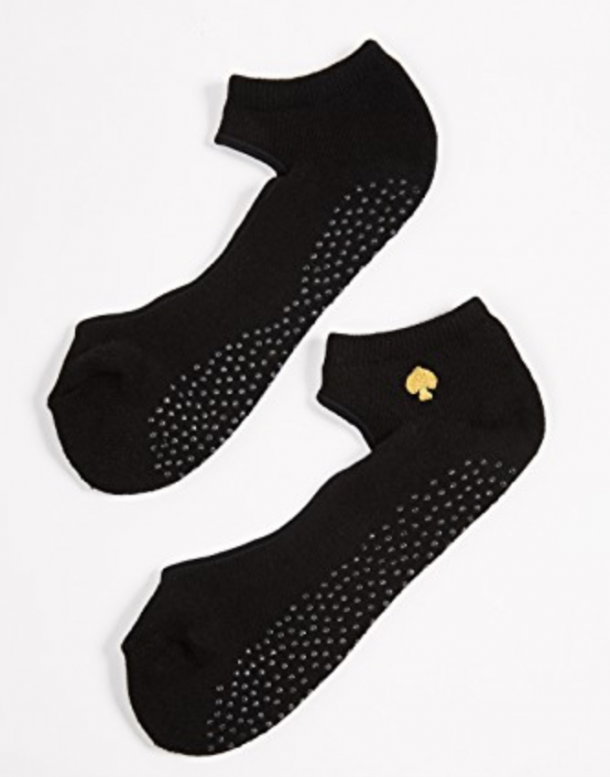 These socks will help lock your feet in place to practice poses from Warrior II to Pigeon. Style was obviously kept in mind during the design of these adorable yoga socks. They help protect the toe while giving an open face to cool you down during your pratice. Shelby Slaughter's lifestyle writing has been featured on Martha Stewart, HelloGiggles, Byride, and more. She has a zest for storytelling and sharing news with the world.